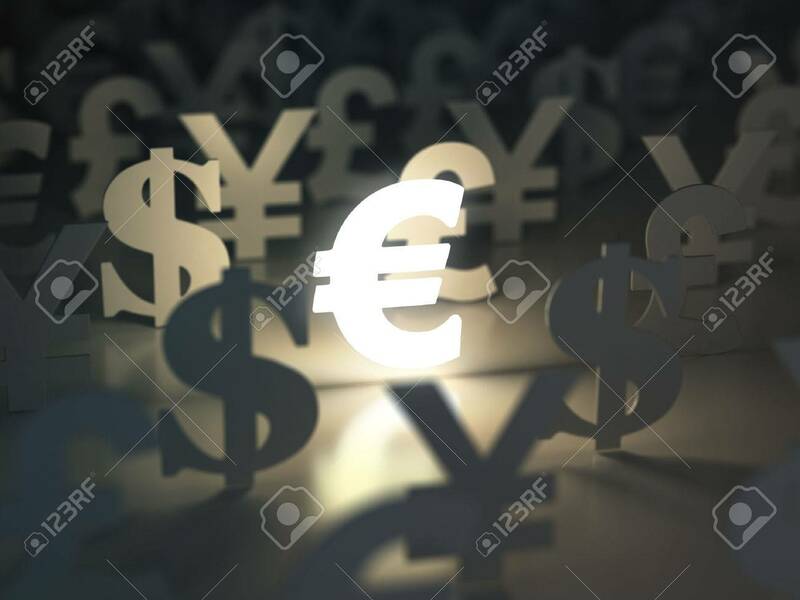 Euro, Dollar , Pound And Yen Signs. Currency Exchange Concept... Stock Photo, Picture And Royalty Free Image. Image 52894942.